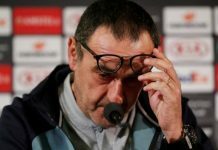 In what could ultimately shape up to be one of the most important transfer windows in Chelsea’s history, the Express state that the club are ready to hand Maurizio Sarri a mouthwatering £200 million to spend in January. 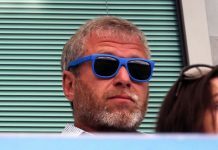 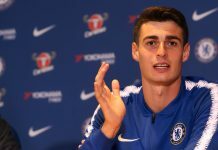 This huge transfer budget could materialise due to the fact that FIFA have reportedly recommended Chelsea get slapped with a massive four transfer window ban following an investigation into the club signing under-age foreign players. 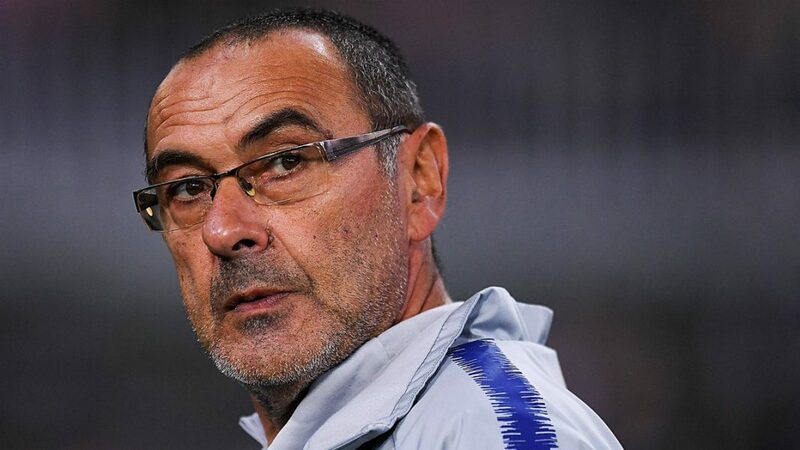 With a ban unlikely to kick-in until next summer, that would leave the Blues and Maurizio Sarri with only one more transfer window until potentially January 2020. 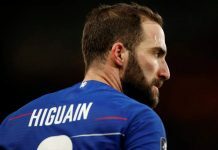 By that time there’s even a chance that the Italian won’t be in his post – although as things are currently going so well no Blues fans would wish that. 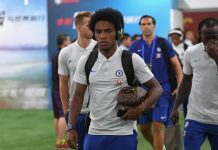 The Express go on to suggest the players that Maurizio Sarri and the club are likely to target should the transfer kitty be made available – Alex Sandro at Juventus is to be a priority target, having been targeted previously by the club. 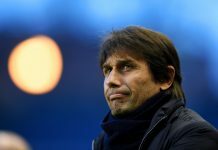 However, Manchester United and Manchester City are also eyeing up the left side wing-back valued around £50 million. 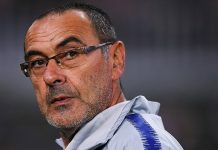 Elseid Hysaj, currently at Napoli, and a right-sided defender has also been previously linked with a January move to Stamford Bridge – with the manager making it pretty obvious in recent weeks that defence is the priority to improve. 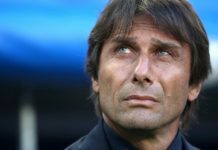 An interesting one to watch in the new year is that of former Chelsea defender Nathan Ake, now a fully-fledged Dutch international and impressing with Bournemouth in the Premier League. 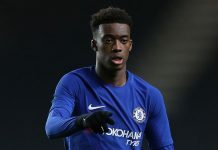 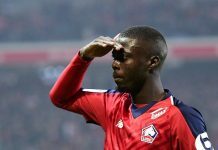 The Blues have a buy-back option said to be £40 million for the 23-year old, and would be the most doable bit of business for the club with the shadow of a ban on the horizon. 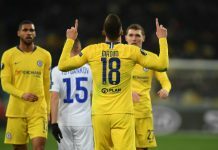 While the threat of a ban is looming, nothing has yet been made official, with the investigation by FIFA currently ‘ongoing’ with ‘no decision’ passed – Blues fans will certainly be waiting on regular updates of the FIFA findings.